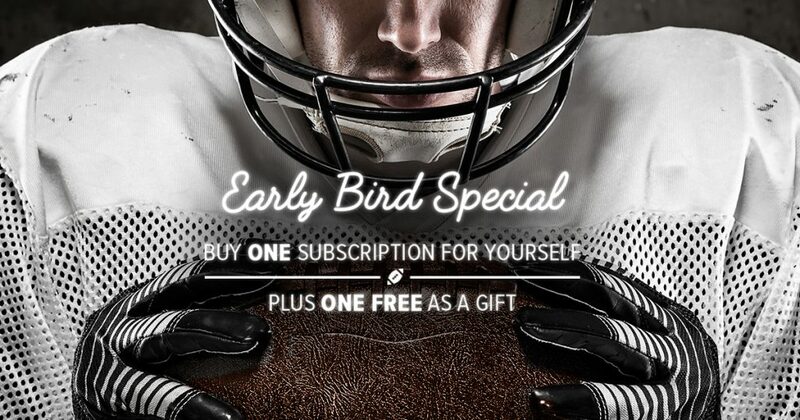 The Buy One Get One Free “Early Bird” Special is back! For just $39, you can get a full year PDF/Email subscription (23 issues) for yourself — and FREE BONUS subscription for a friend. Or spend $23 for a 17 week Email Subscription that will push a PDF version of our newsletter to your inbox during college football season. AP – Style vs safety: Do too many football helmets pose a risk?